After a significant amount of time with no phone or internet I am back on track. 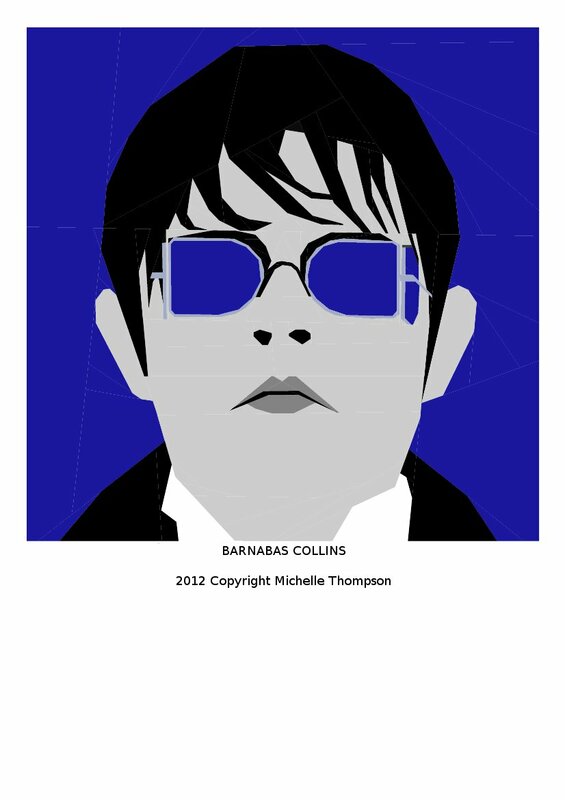 I feel a bit like Captain Jack - "I'm having an idea". How about some more blocks of Johnny Depps wonderful characters. There are so many - thinking - Mad Hatter, Willy Wonker, Sweeney Todd, Edward Scissorhands, Ichabod Crane and Tonto from the soon to be released Lone Ranger. Here is a sneak peak of fun to come. Can't wait until I have a bit of time to sew him. 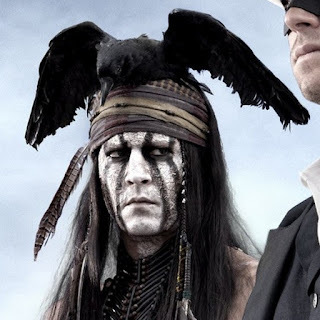 For those who have not seen the press releases this is Johnny Depp as Tonto - what can I say - it's pure Johnny Depp.